The design shows come thick and fast in London at this time of year, so fresh from London Design Week I’m heading over to show my one-off pieces at a new selling exhibition being put on by the Furniture Makers’ Company at Design Centre Chelsea Harbour. The show will feature work designed and made by holders of the Bespoke Guild Mark - an accolade awarded to a select few pieces of exceptional furniture over the years. 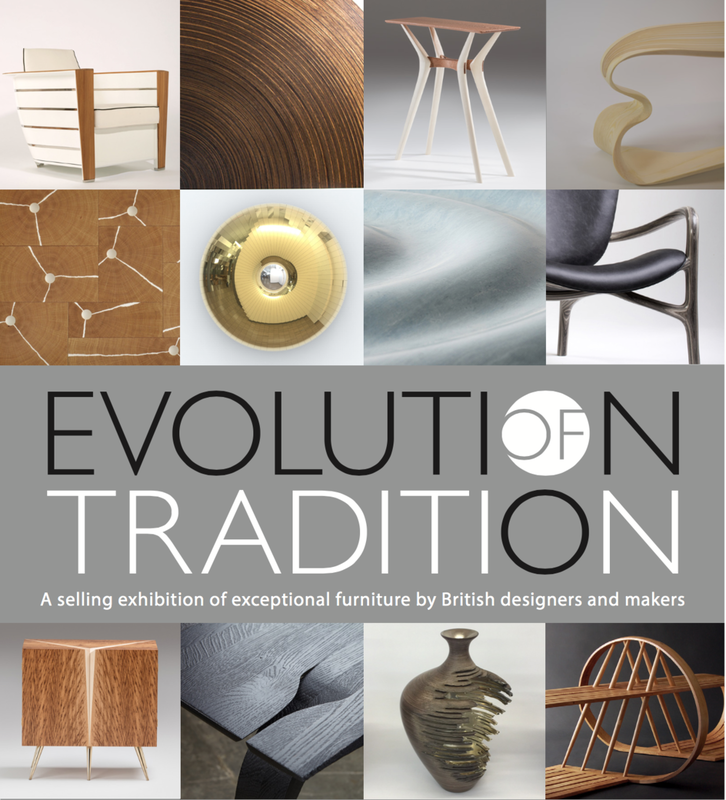 I’ll be there alongside some of the real long-time heavyweights of the furniture design world, like John Makepiece OBE. It will be such a great opportunity to meet some of the best makers in the country right now and to share a platform with them. No pressure! If you’re around in London next week and fancy a trip to Chelsea then do come along. The show will be open 9:30 to 17:30 Tuesday to Friday and entry is free to all. Hopefully I’ll see you there!